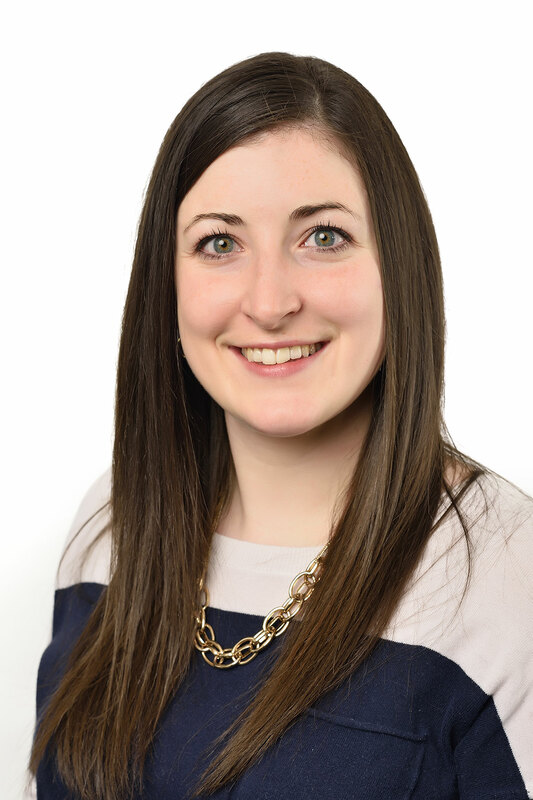 Ellen Rossiter MScPT, BKin completed her Masters of Science in Physiotherapy through the University of Alberta and graduated with a degree in Kinesiology from the University of Calgary prior to that. As an athlete growing up in Calgary, Ellen was naturally drawn to her chosen field as she played any sport she could get involved in. Her favourite sport where she excelled was basketball and she’s enjoyed the transition from player to now youth basketball coach as well. Working as a clinic assistant with Active Sports Therapy for five years, Ellen has worked alongside a strong team of physiotherapists and chiropractors giving her access to a wealth of practical hands-on experience. With her experience as an athlete, she fully understands the difficulty of being sidelined after an injury. Her passion lies in helping people recover from injuries and seeing them get back to doing the activities they love. With a special interest in manual therapy and exercise-based rehab she looks forward to serving her clients not only in recovery, but also with a strong focus on injury prevention.